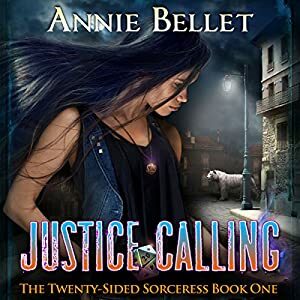 A lot of people asked for an audio book of the omnibus for the first three Twenty-Sided Sorceress books, so here it is! Get on Audible. Or get it from the Amazon store. Just a quick note about book 7: it will be out hopefully by end of March, 2016. I’m already working on it and barring more health issues (which at the moment I seem to have a handle on), it will NOT take as long as book six. Thank you all again for your patience! I’m signing books at Powell’s Books Cedar Hills location in Beaverton, OR at 4pm (until about 5:30-6pm) on November 22nd! I have ten shiny copies of Thicker Than Blood that will be for sale that day. So if you want it, or want the full signed set… show up on time! Or just come say hi, or just come to Powell’s because that bookstore is amazing. I’ll be giving out free dice! 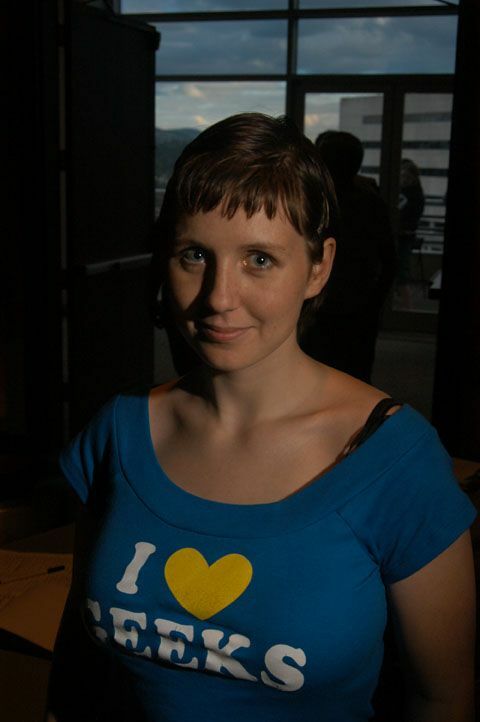 I’ll also be doing panels at Orycon, the Oregon Science Fiction convention in Portland, OR this coming weekend, Nov. 20th-22nd. From vampire assassins to wizard private eyes to undead thugs, crime has been mixing it up with fantasy for years. What is it about crime, noir, and the paranormal that’s so appealing? Also – what are some really good titles? Your self-published book’s sales have plunged. How can you revive them? Will a new cover make a difference? What about targeted advertising? Publishing tie-in short fiction? Appearing in multi-author bundle? Or should you learn to stop worrying and get writing the next book in the series, or even start a new series? Don’t believe the True Believers on both sides of this non-existent divide: you can be both a traditional AND a self-published writer. Learn how to let the project choose the path. Where to start, and how long of a series you can (or should?) write. How to make it interesting, different, and hopefully successful, and stay in love with it. Defining Magical Systems. Magic is not to be trifled with as far as a reader’s concerned. Discuss how to give your characters powers–but not too much power–and how to keep internal consistency. The first book in The Twenty-Sided Sorceress is now in audio, read by the very talented Folly Blaine. Don’t miss book 5, the showdown between Jade and Samir! Book 5 drops on March 10th, 2015. Pre-order on Barnes & Noble Here. New release day! Book 4 in The Twenty-Sided Sorceress series is live on all sellers! Cover Reveal for Book 5! Book five will release sometime in Spring 2015. I’ll have the exact date and a pre-order link sometime around the release of book four, which is December 9th (not so far away now). 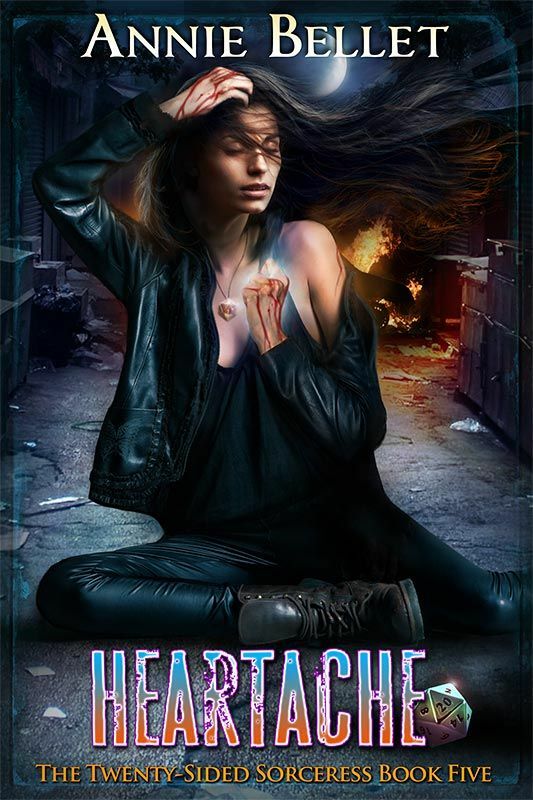 Recovering from a broken heart and coming to terms with her family history, all sorceress Jade Crow wants is to resume running her comic book store and gaming with her friends. 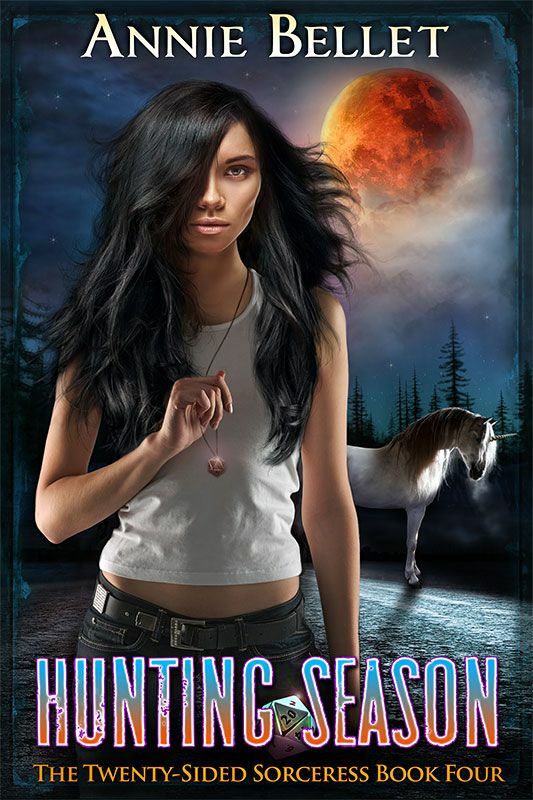 With a town full of strange wolf shifters, a hundred-and-fifty-year-old peace accord hanging in the balance, and the Justice who broke her heart back in her life, Jade’s plans go out the proverbial window. Wolves are killing wolves, innocent human lives are caught in the crossfire, and not everyone in town is who they appear to be. As the bodies stack up and the doubts build, Jade and her friends race to find the true killer. The Twenty-Sided Sorceress book 4, Hunting Season, has a cover now, thanks to the epically talented Ravven. I’m also experimenting with pre-orders on Amazon for this book, so it’ll technically be available for purchase (as a pre-order, which means you aren’t charged until it comes out AND it will automatically beam down into your Kindle or Kindle App on release day) before book 3 comes out, which is a little weird, but publishing is a weird business. 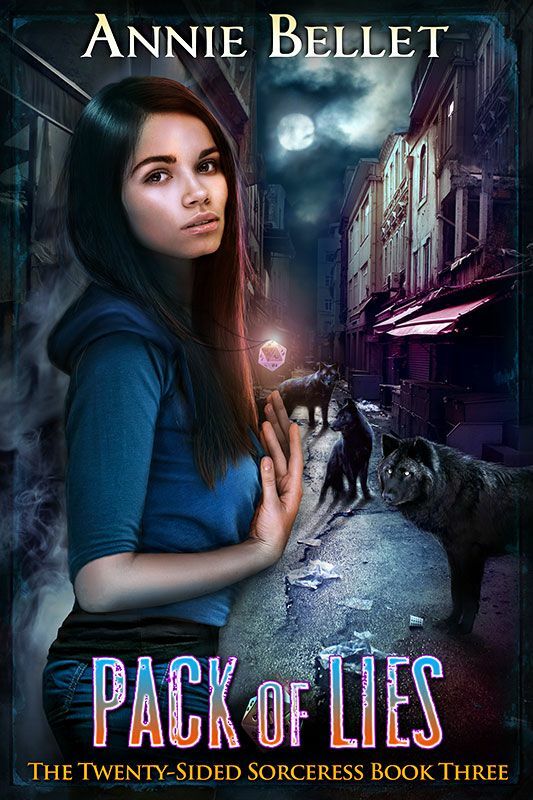 Pack of Lies, book 3, will be the first full-length book in the series (all books going forward in this series will be full-length novels) and releases on October 14th. Hunting Season, book 4, releases on December 9th. You can pre-order it on Amazon if you so desire. Book 5 is TBA but won’t be out until 2015, probably early spring.